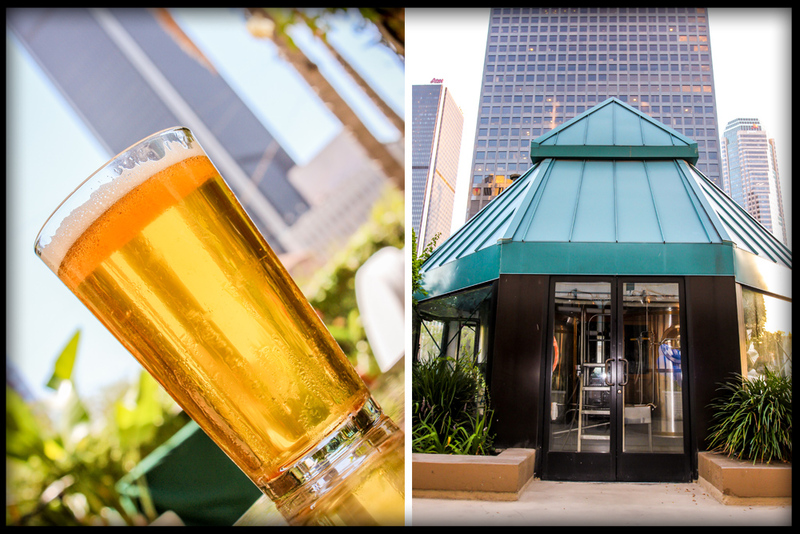 The Bonaventure Brewing Company is downtown LA's oldest true brewery. Only at the BBC can you enjoy award-winning ales crafted by Head Brewer Blackwell surrounded by the city skyline. His love of brewing propelled him to take a Craft Brewers Lab through the American Brewers Guild at Davis, CA. Shortly thereafter, he became Head Brewer at Kelly's, keeping 20 brews on tap at all times. His favorite styles of beer are ales. He says, "Hops are my friends." Blackwell is happy to give guests a tour of the brewery. He's not on the premises every day, so it's best to make an appointment with him. If you have a favorite beer and would like to see it featured as one of our seasonal beers, please let us know.